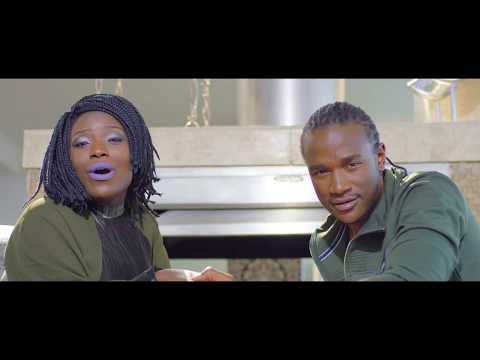 Zimbabwean Military Touch Movement (MTM) first lady, Tahle WeDzinza, has just released her latest song, ‘Give Me More’ featuring MTM General and Zimbabwean contemporary artiste, Jah Prayzah. 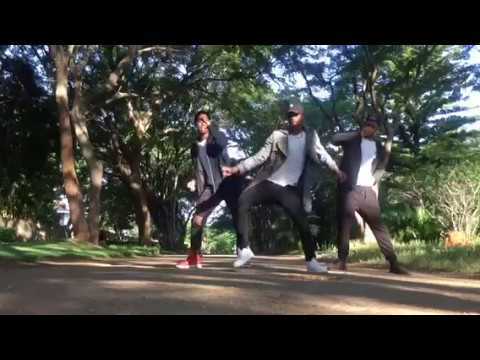 The first time most of us ever got to know about Tahle was on the video for MTM’s song, ‘Chekeche’. The songstress, whose real name is Anesu Ketahle Dawani, is however now making her debut appearance in a video where she’s the lead artiste and we think it couldn’t have come at a better time than now, considering all the buzz the artiste created last year on the Zimbabwean scene because of her remarkable voice. It’s rather interesting to see Tahle collaborate with the Third Generation lead singer, Jay Prayzah, whose song, ‘My Lilly’, on which he featured DMW boss, Davido, earned him significant pan-African attention last year. ‘Give Me More’ is a delight to listen to, as Tahle’s jazzy voice is complemented just right by her collaborator’s rather edgy delivery. But it’s probably the music video shot and directed by South African cinematographer Nick Roux that we’re more excited about, as we see Tahle star in a video for a song on which she’s the lead singer for the very first time, and it’s an absolute delight to watch. Go right ahead. Vibe with us to ‘Give Me More’ by simply streaming or downloading Tahle’s song right here. Enjoy the music video as well and share your thoughts with us in the comments section below.